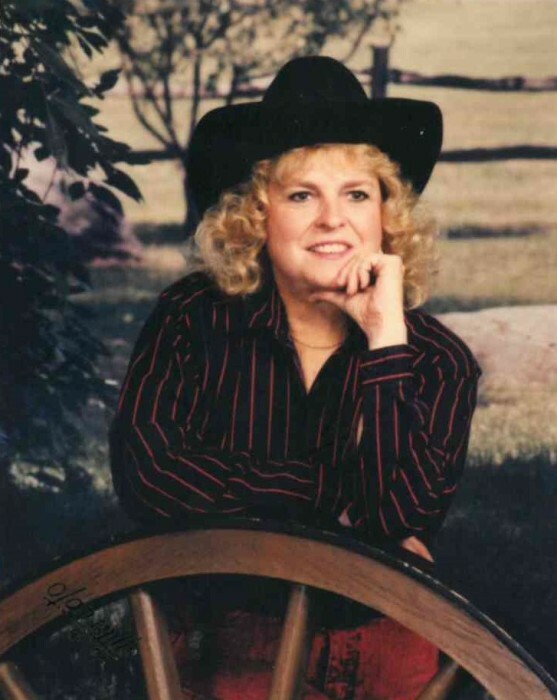 Diana L. Lott, age 71, was born on May 20, 1947 and passed away on March 27, 2019. She enjoyed being outside and taking care of her horses. Her enlightening sense of humor never faded while dealing with dementia. Diana was preceded in passing by her son, Ronnie L. Sinclair; her mother, Doris Coffeman; and step-father, Andrew Coffeman. She is survived by her daughter, Michelle Watkins; her spouse, David; three grandchildren, Megan Weickert, Tyler Watkins and Matthew Watkins; one sister Mary (spouse Kenny) Lampkin; two brothers; four half siblings; and one step-brother. She also leaves behind several friends and family who will all truly miss her.